Here are a few of the photos I took that sort of sum up the collection’s flirty, mod vibe (which I wasn’t really expecting, but I’m okay with it!). 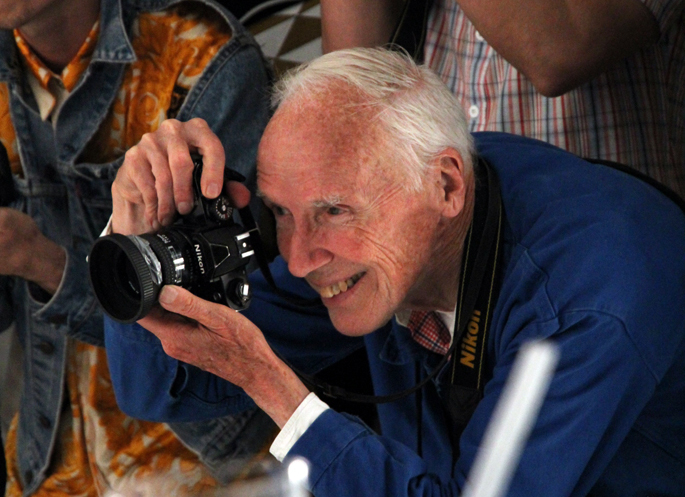 To be honest, even though the Erin Fetherston presentation was really fun and the scene at Milk Studios that night was sort of surreal, I have to admit my favorite part of the evening was snapping photos along side Bill Cunningham. 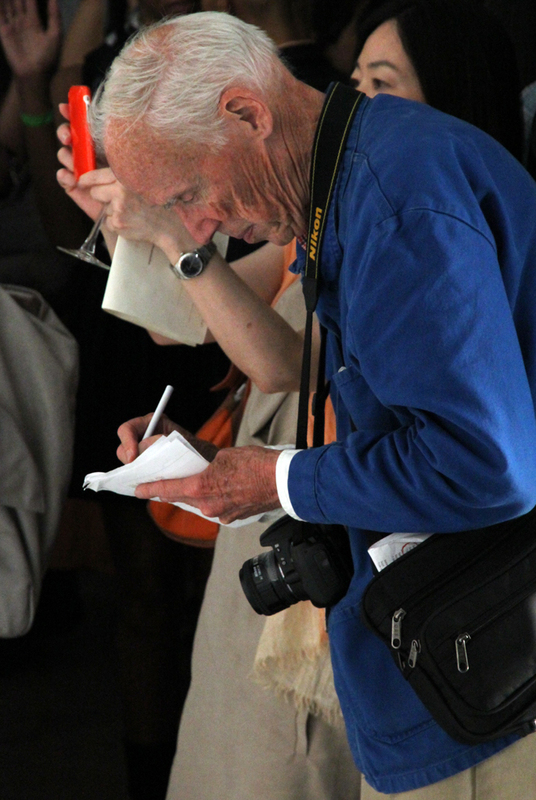 Unfortunately all I could think about while taking pictures at the presentation was how cool it was to be standing next to Bill, so my photos turned out kinda crappy.